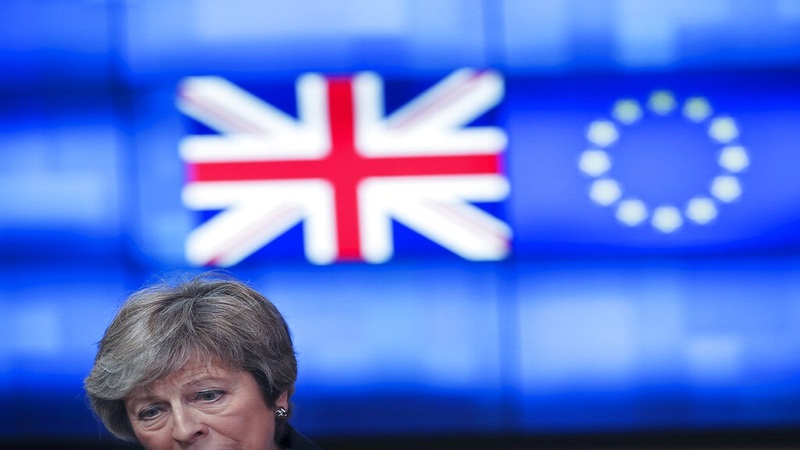 Britain's economy slowed last year to its weakest growth rate since the global financial crisis as mounting uncertainty over Brexit weighed on businesses and kept a lid on their investments, official figures showed Monday. 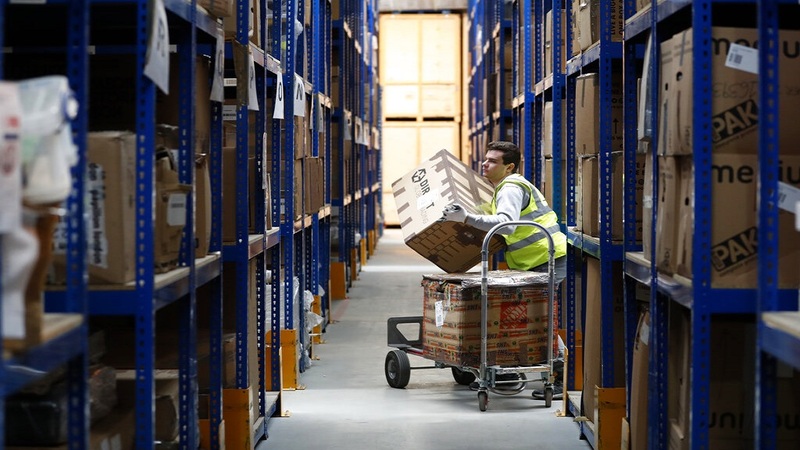 The Office for National Statistics said that the British economy grew by a quarterly rate of only 0.2 per cent during the fourth quarter, down from the 0.6 per cent tick recorded in the previous three-month period. Output actually fell in the month of December, by 0.4 per cent from November, though monthly data are known to be volatile. For 2018 as a whole, the economy grew by 1.4 per cent, its lowest rate since 2009, when it contracted by 4.2 per cent in the wake of the global financial crisis that had brought much of the world's banking system to its knees. Britain's economy was likely hurt by global trends, such as trade tensions between the U.S. and China that have weighed on world growth. And many trading partners in Europe, such as Germany and Italy, have suffered a slowdown. But there is plenty of evidence that uncertainty around to the country's departure from the European Union was the main factor weighing on the economy, particularly on business investment. In the fourth quarter, business investment fell by 1.4 per cent for the fourth straight quarterly decline — the first time that has happened since the financial crisis. Though Britain's Treasury chief Philip Hammond argued that the British economy remains "fundamentally strong" and is "enjoying the longest unbroken quarterly growth streak" among the Group of Seven industrialized countries, he conceded Brexit unease was taking its toll. 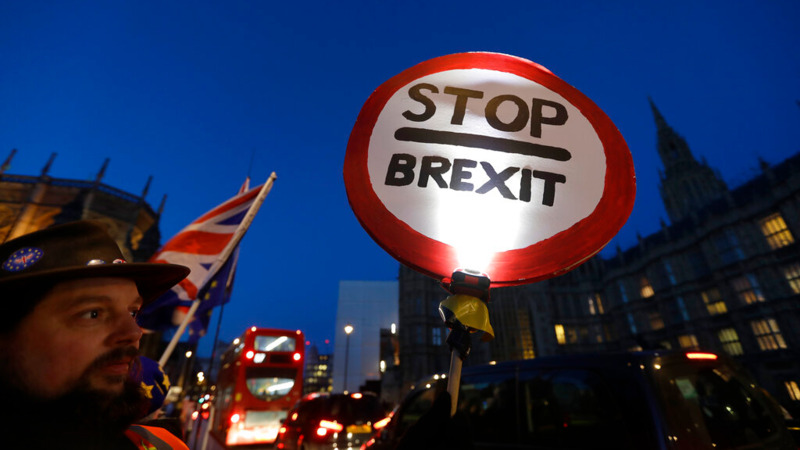 While the British economy largely held up better than expected in the immediate aftermath of the June 2016 vote to leave the European Union, firms are getting edgier as Brexit day draws nearer — the government had expected to be ratifying a withdrawal agreement with the EU by now. 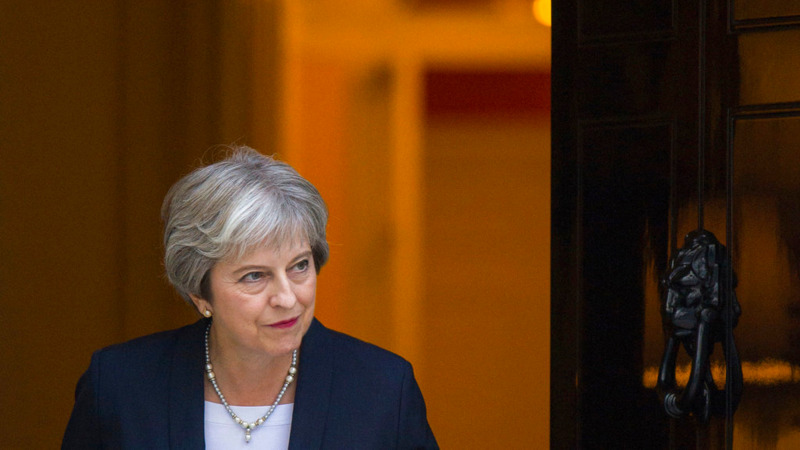 It's unclear she will be able to get any concessions and fears have grown in recent weeks that Britain could crash out of the EU without a deal. That's a worst-case scenario that the Bank of England has said could see the British economy shrink by eight per cent within months and house prices collapse by around a third as trade barriers like tariffs are put up on EU-U.K trade. "Solid growth in households' spending, thanks to low inflation and robust labour income growth, should keep GDP on a slightly rising path."